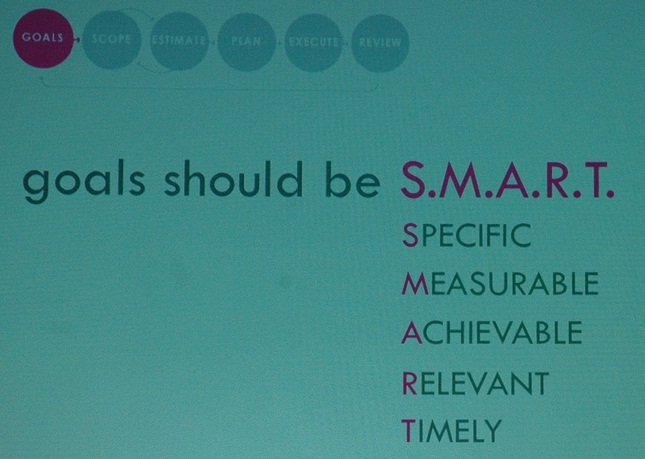 Goals should be SMART. By profaniti on Flickr. (Cropped) Used under CC BY SA 2.0.